Lessines se souvient et honore Charles Roman, exactement 60 ans après sa mort. Le lieutenant-colonel est un héros de la Deuxième Guerre. De nombreuses personnalités Lessinoises, belges et anglaises se sont réunies ce 25 novembre à la rue Latérale à Lessines pour y inaugurer une plaque biographique en hommage à Charles Roman, héros de la seconde guerre mondiale, durant laquelle il mena d'innombrables missions en tant que pilote et responsable d'escadron. 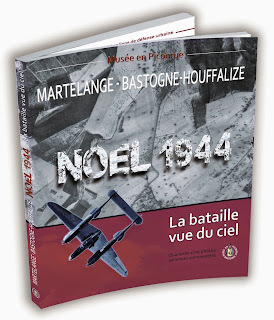 A new book (in French) has been released, based on a serie of over 150 pictures found in the wreck of Lockheed F-5 #44-23703 by 3 brothers, close to Bastogne, in July 1945. The 45 most relevant pictures of Bastogne and other close areas taken on Christmas Day 1944 have been choosen and detailed. 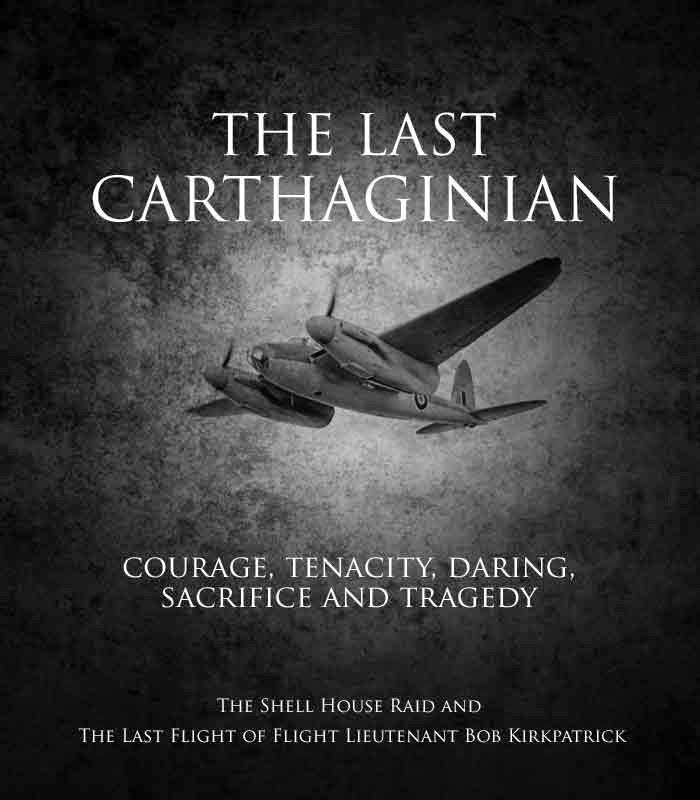 Do not hesitate to contact Simon at mailto:info@aviation-bookshop.com if you want to order new books or find rare oldies. Lu sur 7s7: Des Rafale F3R au prix confidentiel à la place des F16? Des Rafale F3R au prix confidentiel à la place des F16? Once a year the calm evening air over the historic Biggin Hill Airport reverberates to the sound of vintage aero engines as the Biggin Hill Heritage Hangar host their annual nightshoot. First time attendee Huw Hopkins reports for GAR. If you wish to be added to or removed from our lists, let us know. Video: "Cockpit footage from Biltema Spitfire displaying at Jarlsberg Airshow 2012"
Visit from Pär Cederkvist 21/8-12 prior to Jarlsberg Airshow sunday 02. sept 2012. Normal Quality video for faster download. 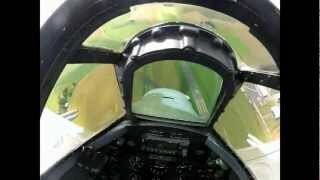 Cockpit footage from operating the Spitfire during startup, taxii, takeoff, aerobatics and landing. Music by Rolls Royce and Vera Lynn. 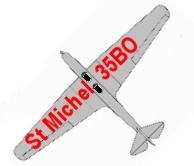 Ce petit message pour vous signaler un nouvel article en ligne sur Aviation & Photographie. La touche F11 vous permet d'activer/désactiver le mode plein écran. Les touches CTRL+ et CTRL - permettent de zoomer sur le texte. Video: "Guy Martin Builds a Spitfire MK.1 Channel 4 FULL episode"
Here is the emotional story and video of the Spitfire Mk1. NORTH Lincolnshire motorcycling racer and speed ace Guy Martin returns to our screens tonight for a one-off special where he helps rebuild a Spitfire. Guy Martin's Spitfire, on Channel 4, sees the lorry mechanic, based at Kirmington, join a two-year project to rebuild a Spitfire which was shot down over northern France in 1940 and not recovered until the 1980s. He has risen to national fame with his TV series Speed, and whilst tonight's show is a one-off, a second series of his show will return to our screens this winter as he takes on four new adrenaline-fuelled challenges. But not before he joins a restoration team for a two year rebuild of the Mark I Spitfire, which was shot down on a beach in northern France in 1940, where it sank. The Supermarine Spitfire was Britain's most successful fighter plane and remains an iconic symbol of the Second World War. Its pilot, RAF ace Squadron Leader Geoffrey Stephenson, escaped and headed for Belgium. The wreckage was finally recovered in the 1980s and stored in France for more than 20 years until it was purchased by a specialist aircraft restoration firm. In this special film, Guy celebrates the people behind this famous fighter and its heroic pilots – the factory workers who risked their lives building the aircraft and the mechanics who worked to repair, reload and refuel the planes and send them back into the skies to defend Britain. Spitfire N3200 was part of 19 Squadron, based at RAF Duxford, Cambridgeshire, where the restoration project was based. Guy's mechanical skills are pushed to the limit as he takes part in every part of the reconstruction, following the original blueprints in forensic detail all the way to its inaugural flight. He even tests the fighter's Browning machine guns to see their devastating firepower. The story of Sqdn Ldr Stephenson, who would become the Queen's pilot, is like something from a Boy's Own paper and his private diaries, written while imprisoned in Colditz, have been uncovered for the first time for the film. Spitfires carried little more than an hour's worth of fuel and after just eight seconds of firing would run out of bullets, meaning they had to be turned around with lightning speed to be sent back into battle. The rebuild offers an extraordinary look at the amazing engineering and skills involved in building, flying and maintaining the aircraft. Please Subscribe for more stories of world war veterans or new topics. production and launching against the allied. The dead gigantism of the Todt Organisation. 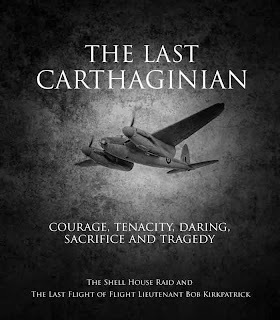 THE POINTBLANK DIRECTIVE The Untold Story of the Daring Plan that saved D-Day L. DOUGLAS KEENEY 2014, 336 pages, format 12 x 20, photos NB, texte en anglais. LES GODILLOTS Tome 3 - Le Vol du Goéland OLIER & MARKO 2014, 48 pages, format 24 x 32, planches en couleurs, texte en français. DUEL SUR MIG ALLEYBuck Danny \"Classic\" 2Jean-Michel ARROYO & Frédéric ZUMBIEHL2014, 48 pages, format 24 x 32, 47 planches couleurs, texte en français. WINGS OF ANGELS 2 A Tribute To The Art Of WWII Pin-Up & Aviation Michael MALAK 2014, 159 pages, format 22 x 29, photographies NB & couleurs, dessins couleurs, texte en anglais. Aerobuzz : On a testé l’oiseau bionic !